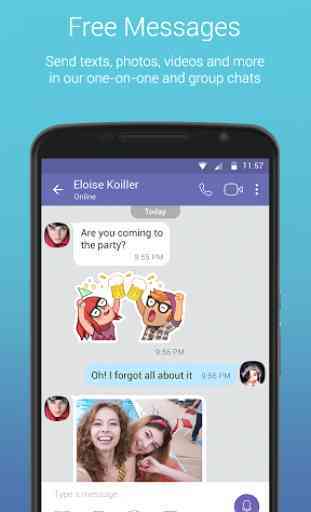 Viber, unlimited text messages and phone calls for free, everywhere in the world ! Who never had to contact someone abroad ? Unfortunately not every phone plan allows unlimited calls or texts in another country. 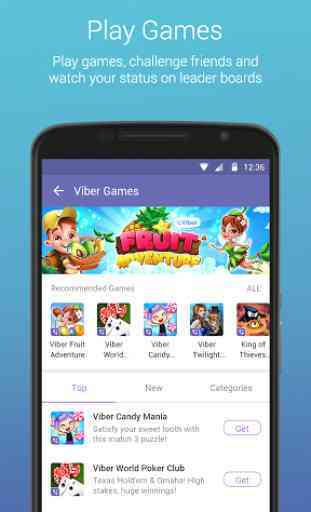 Viber allows you, very easily, to call and send text messages for free, if your contacts also use the app. 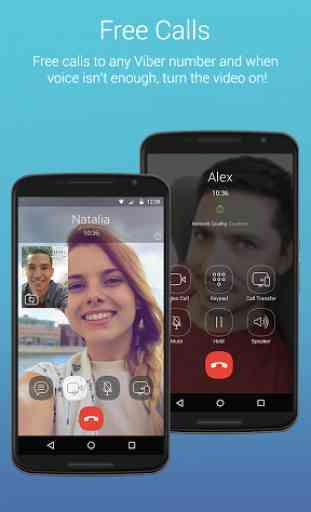 The instant messaging app allows you to send text messages and call other users for free. Very easy to use, the app shows you who in your contact list is using it, thanks to a small Viber icon next to their name. The home screen is divided in three tabs : discussions, contacts and calls. Those allow you to manage your instant discussions, write your messages, create group conversation up to 100 persons, manage your contact and your call history. Choose a profile picture, the user name you want to use and the only thing left is to contact everyone on earth ! 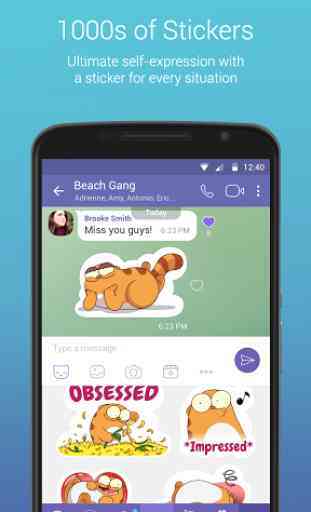 One of Viber’s pro is to offer instant messages as closely adapted to your needs as possible. You can improve your messages with a large choice of smileys from the classic smile to a shark or even a space shift. Choose among many stickers and, if it is not enough for you, download new ones in the catalogue. Personalize your messages thanks to the « drawing » feature. It allows you to draw directly on the touch screen. Choose also on what wallpaper your conversations will appear : the default wallpaper or use your own picture taken with your phone. Invite all your contacts to use Viber as well !